No Line on the Horizon was released in February 2009, and I immediately fell in love it with as I had with All That You Can’t Leave Behind. U2 promoted their new release with five consecutive nights on the David Letterman Show and a mini concert and interview at Fordham University broadcasted on Good Morning America. My favorite songs off of No Line are Get on Your Boots, I’ll Go Crazy if I Don’t Go Crazy Tonight, Breathe, No Line on the Horizon, and Moment of Surrender. 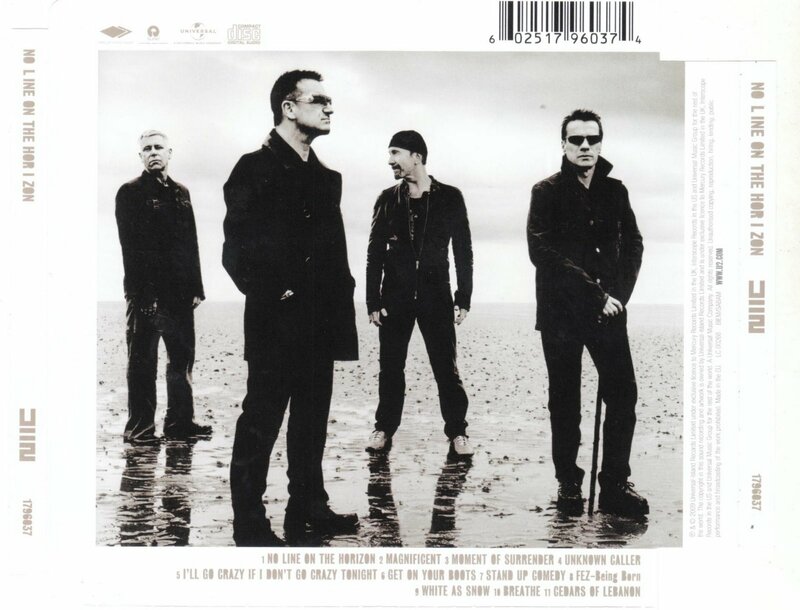 U2 went on the road to support No Line on the Horizon with the 360 Tour. For this tour, U2 went back to stadiums. I will write about my adventures on the 360 Tour later in the challenge (on the ‘T’ day), and I already wrote about my love for Get on Your Boots.